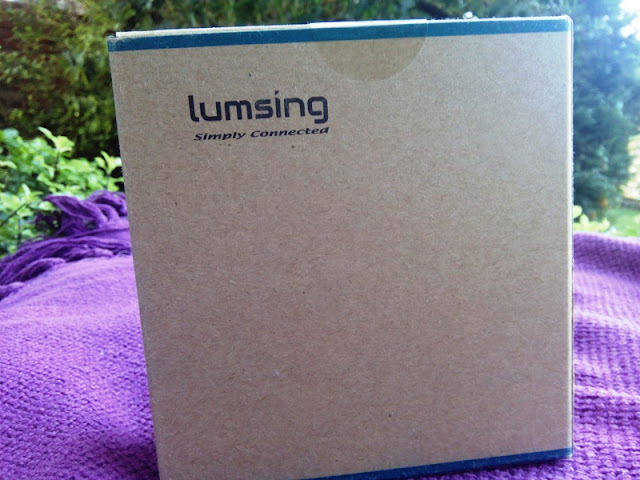 Lumsing Quick Charge 3.0 USB-C Power Bank With 10050mAh Battery! 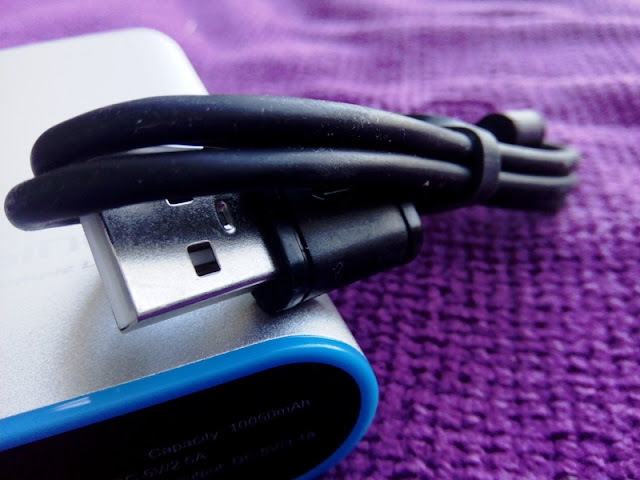 When flying long haul flights, it's always nice having your tablet and power bank at hand, especially economy class flights that don't come with in seat chargers. 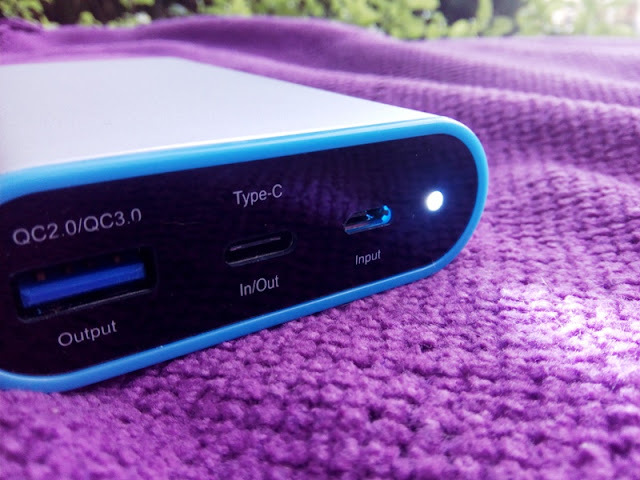 If you're looking for a portable power bank with quick charge feature, check out Lumsing's quick charge 3.0 USB-C power bank with 10050 mAh battery! 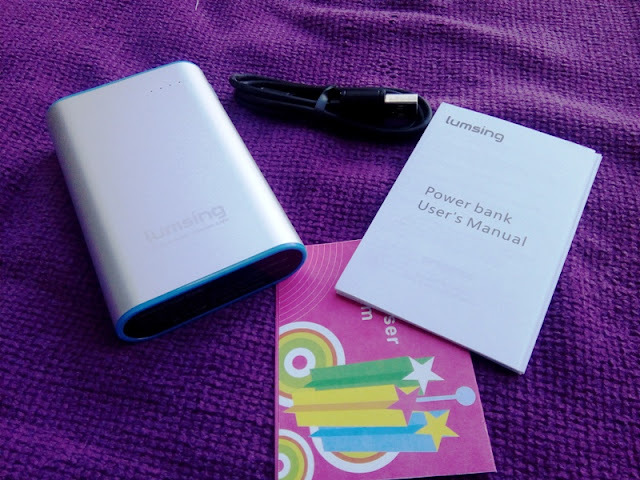 Lumsing 10050mAh USB-C power bank is about the size of a small portable USB drive and it's both standard USB and USB-C. 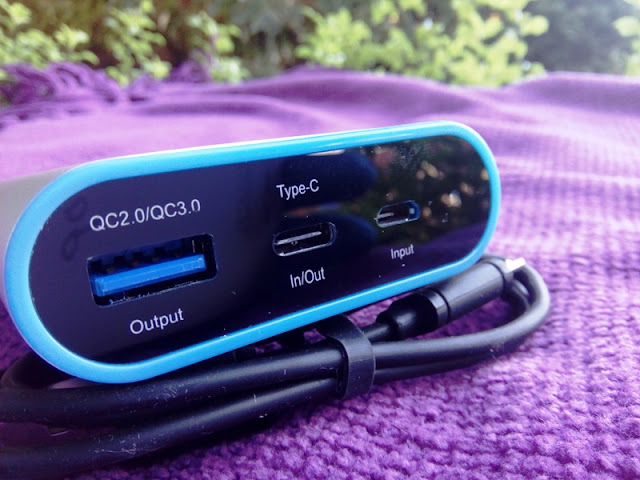 The USB-C port is both input and output capable and comes handy if you own both USB and USB Type C devices and would like to charge at the same time. 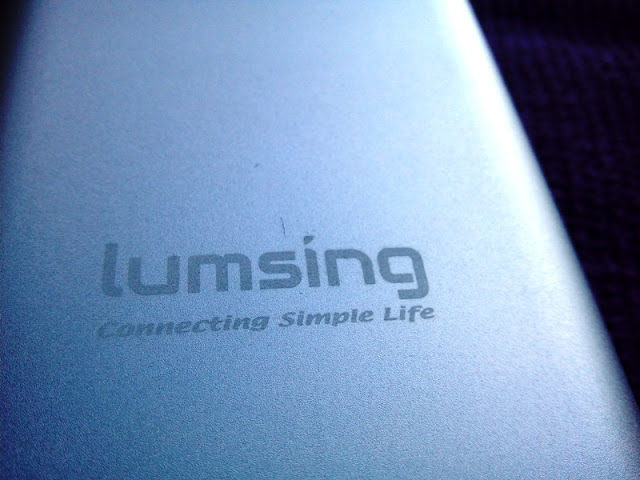 Lumsing's 10050mAh power bank takes around 4.5 hours to fully charge, and the 10050mah power bank can charge a 3000 mAh battery phone three times over, including an iPhone 7. 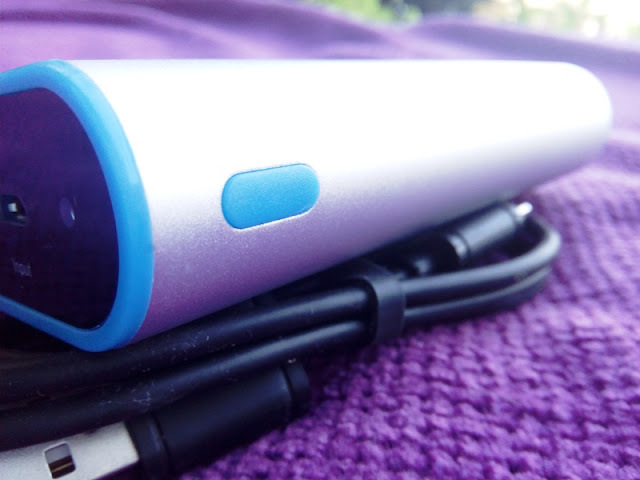 You can charge an iPad air two times over. 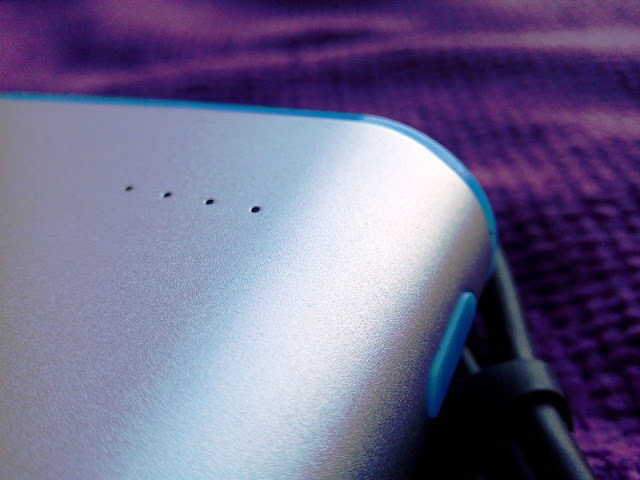 As well as being able to charge your devices, you also get other neat features such as torch light and battery check. 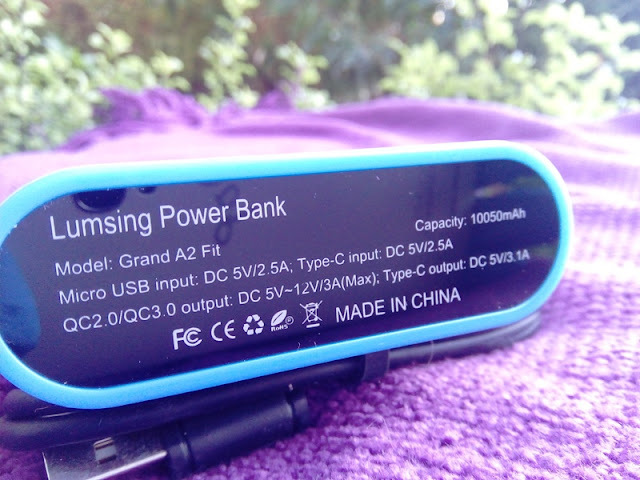 There are four blue LED lights on the side of the power bank which flash when charging and showing you exactly how much battery life you have left. 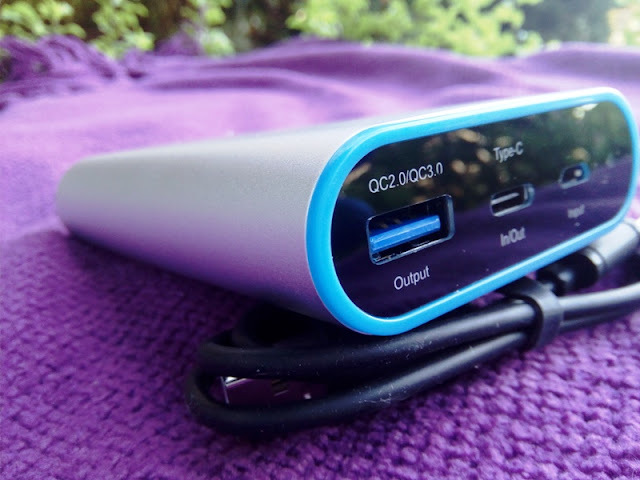 Each blue LED light indicates 25% charge.